Collects Cable (2008) #1-5. 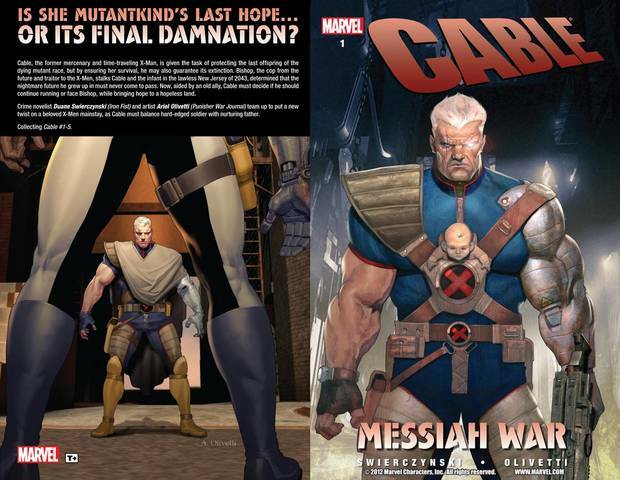 Messiah CompleX changed the X-Men forever and Cable has been charged with the one mission that could save all of mutantkind - or, if he fails, damn it to extinction. And hot on his trail is a relentless enemy who won't stop until blood is spilled. Can Cable protect the mutant messiah Hope from a determined Bishop?